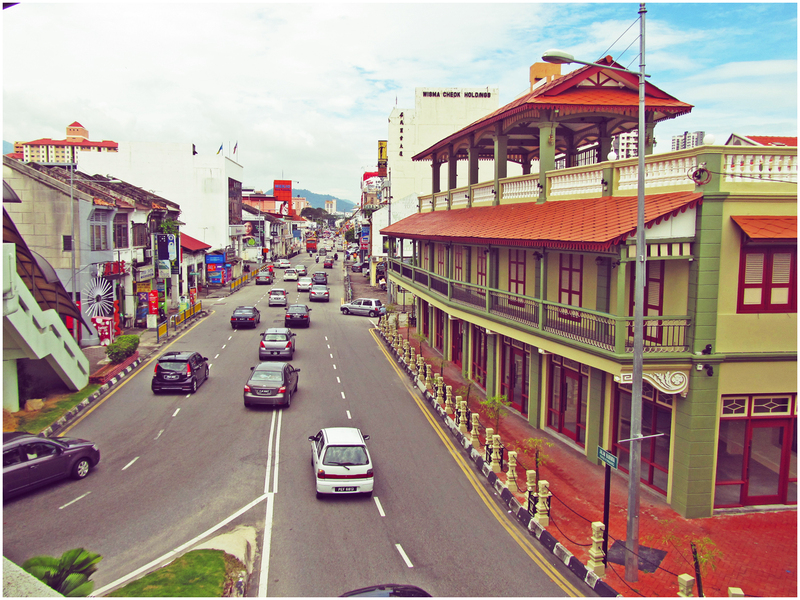 Loke Thye Kee is an old and historical building that can be easily recognized as it stands at the corner of Burmah Road and Penang Road. 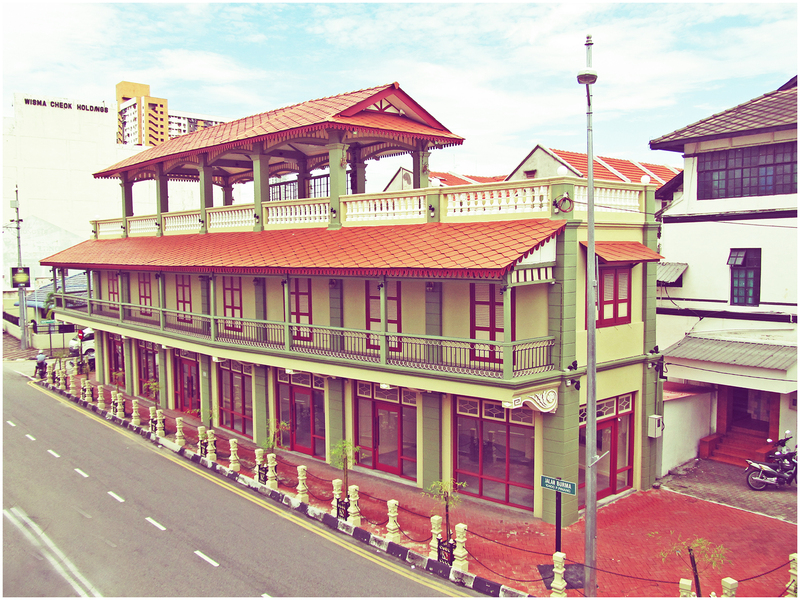 Built in the late 1920s to resemble a ship, the building was a popular Chinese restaurant back in the old days until its gradual decline. The building was later renovated and restored in 2012 to its present state. Now, the building houses a few cafes and eateries.